The Shilla Duty Free is partnering with popular Chinese webtoon artists to boost its appeal to travelling Chinese shoppers. The travel retailer said that this is the first marketing partnership of its kind in the Korean duty free industry. The partnership with two webtoon artists, Niu Hong Hong (牛轰轰) and Ruo Guan (弱冠), specifically targets Chinese women in their 20s to 30s – The Shilla Duty Free’s main customer base (as the charts below show, visitors between 21 and 40 made up 57.3 percent of Chinese arrivals in South Korea last year and those between 21 and 30 almost 31 percent). Shilla’s stores are being featured in webtoons and the contents promoted through each artist’s social media platforms. Real-time comments such as “I would like to shop there”; “I should visit there during my next visit to Korea”; and “I like the store interior” appear on the webtoons. 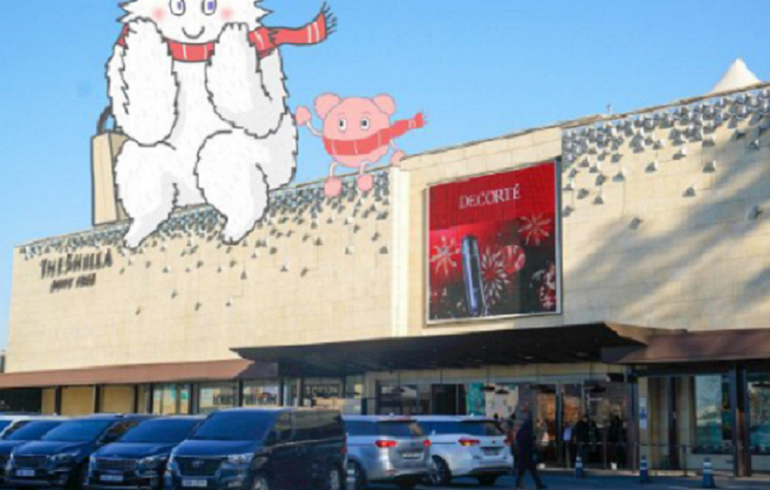 Besides introducing The Shilla Duty Free shops, the webtoons also highlight nine local eateries near the retailer’s flagship Seoul Store, showcasing the surrounding area as a local attraction. 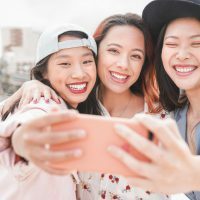 Since 2016, The Shilla Duty Free has promoted its local communities by introducing nearby restaurants through various channels such as The Shilla Online Duty Free in Chinese and its official Weibo account.